Everyone knows some of the most important rules of safe driving are to always wear your seatbelt, never look at your phone, and to pay your full attention to the road ahead of you. 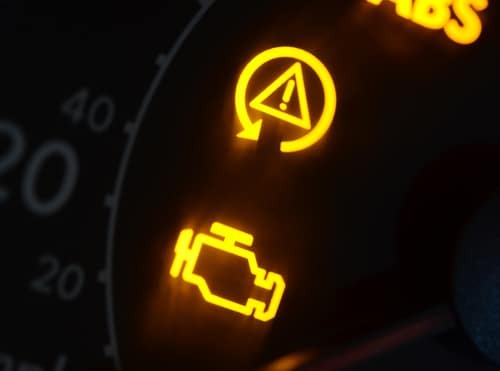 One that seems to consistently fall under the radar is that you should know what all your dashboard warning light symbols and colors stand for. Knowing this information can help you avoid a potentially dangerous situation while keeping you calm and collected as you pull over to safety. This is crucial knowledge for every Toyota Prius driver because the dashboard doesn’t just have warning lights, it also has safety lights. If one of your safety lights does not turn on when you start your car, it isn’t drivable. Check out Andy Mohr Toyota’s Toyota Prius warning lights guide below to stay safe as you drive around Avon, Indianapolis, and Plainfield, IN. If your warning symbol is yellow, it’s not so much a warning, it’s more of an alert. The color yellow basically indicates that a part needs to be serviced once you complete your ride. A red warning light means there’s an issue that needs to be addressed immediately. You’ll want to pull over right away and tend to the part of your car the symbol is alerting you about. 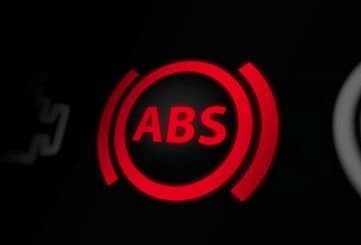 Your two safety system lights are your ABS (Anti-Lock Brakes system) and your SRS airbag warning icons. If one of these safety system lights does not come on when you start your Toyota Hybrid, that means they’re not working properly and that your car should be inspected immediately. Understanding you Toyota Prius dashboard warning lights will help keep you cool under pressure if one of them happens to turn on while you cruise the streets of Avon, Indianapolis, and Plainfield, IN. To correct the issue, schedule your next maintenance service with the team of experts at our Andy Mohr Toyota service center.